Make their day something special. Gift cards make great gifts for family friends, teachers, business gifts and more. 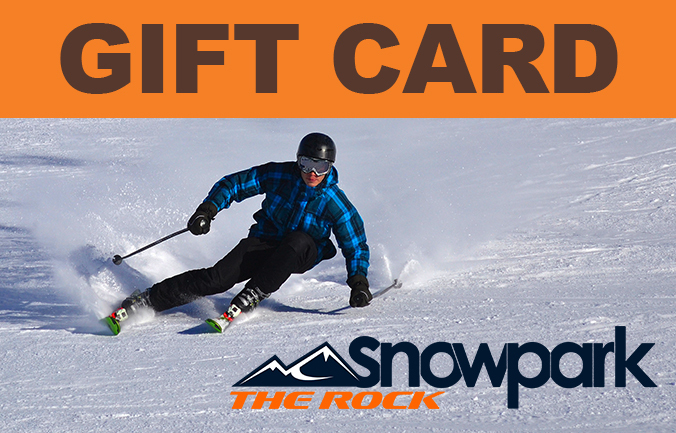 Gift Cards can be used for almost anything at the ski area including lift tickets, lessons, food, season passes, and more! Buy in any increment (minimum $25). Easy to Use: For purchases at Little Switzerland, The Rock Snow Park, and Nordic Mountain ski areas. No fees and never expires. Not returnable for cash.